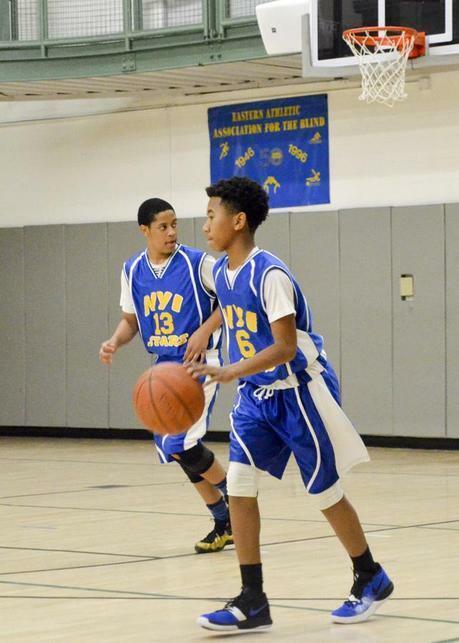 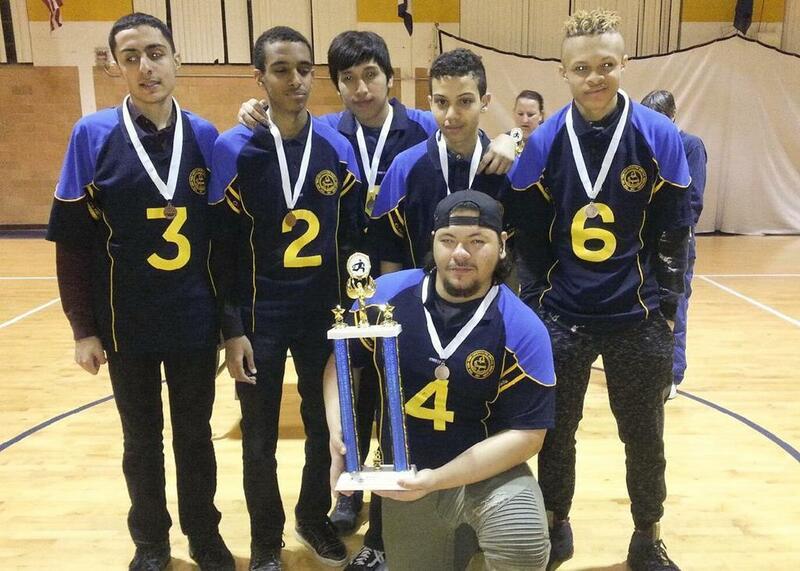 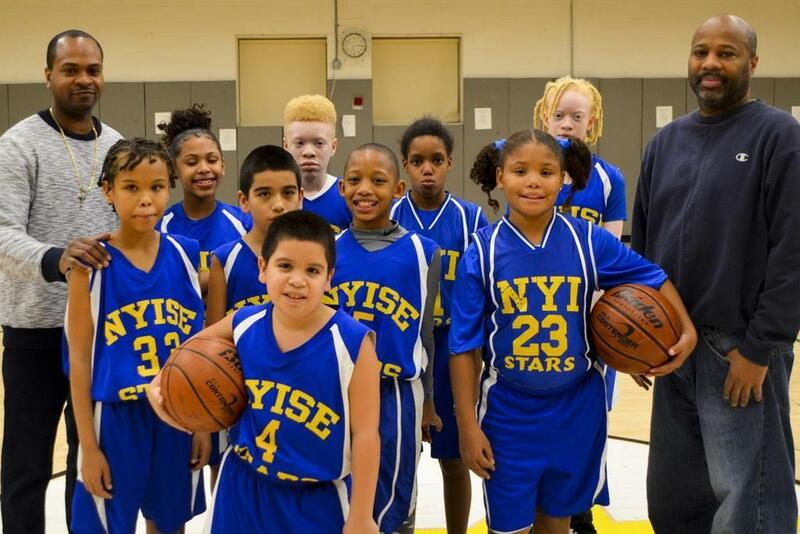 NYISE's Athletics Fund helps make it possible for our students to participate in local and national tournaments, build their self-confidence, self-esteem, and self-awareness through competition, and reinforce the fact that they can accomplish great things through commitment, dedication, and teamwork. 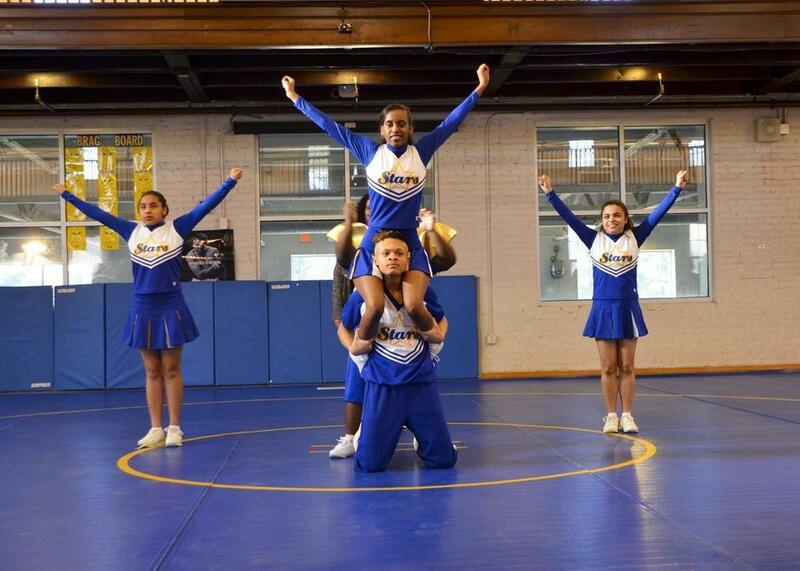 Available to students in the Schermerhorn and Van Cleve Programs, our sports teams are active from October through May and culminate in our annual sports awards ceremony held each June. 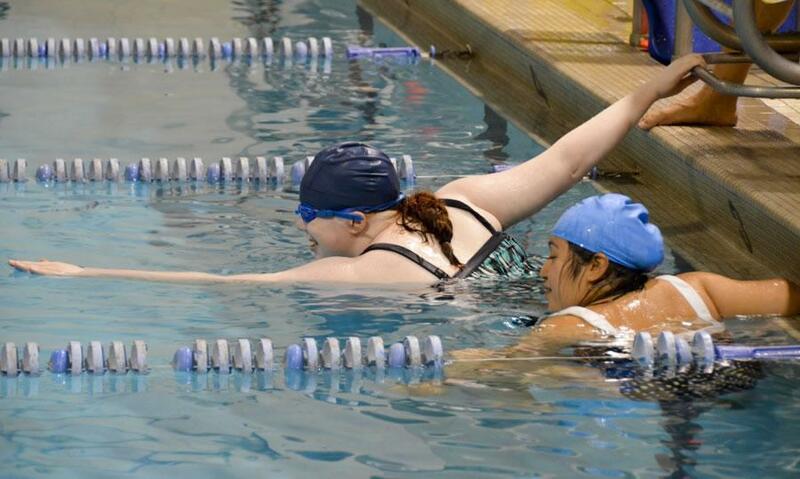 Our current team sports include Goalball, Swimming, Wrestling, Cheerleading, Bowling, Basketball, and Track, and take place after school with select tournaments occurring during the weekends. 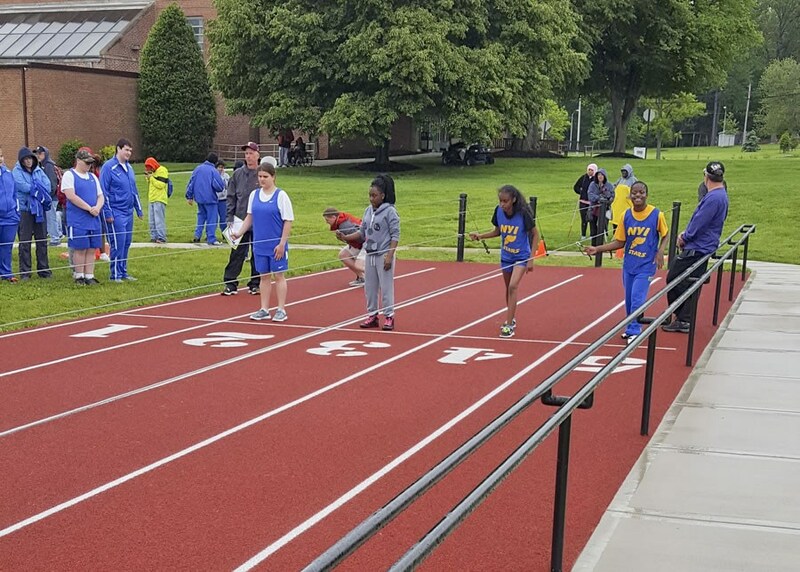 To hear firsthand about the impact the Athletics program has on students, listen to Assistive Physical Education Teacher and Track and Field Coach Carina Cam. 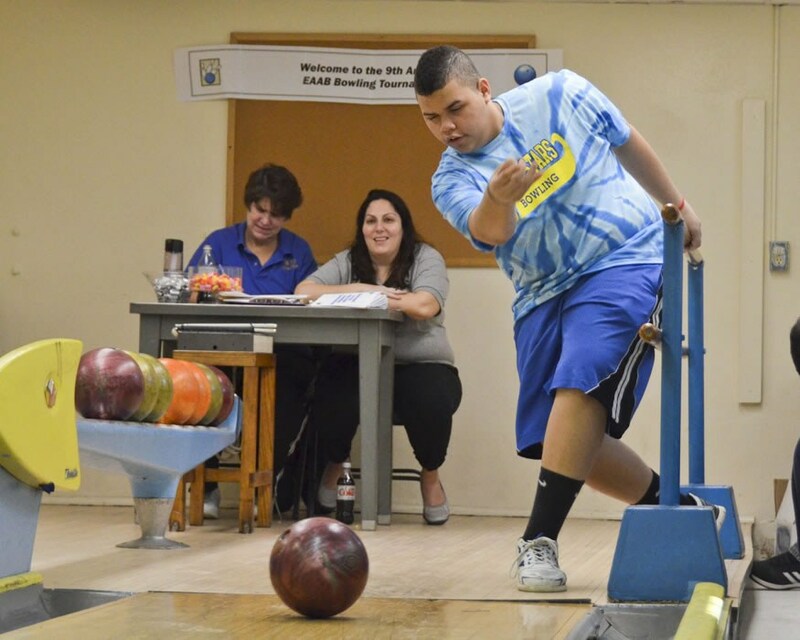 Your gift to the Athletics Fund will be used immediately to help us purchase equipment and uniforms, pay for tournament registration fees, and the travel and lodging costs that make it possible for students to compete against their peers in sports tournaments through the Eastern Athletics Association for the Blind (EAAB). 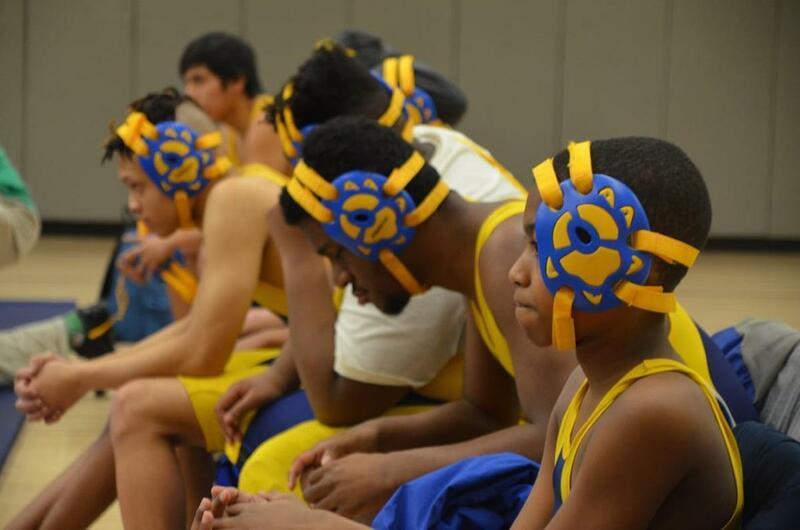 In addition to ensuring students get up, get active, and out on the field, in the pool, and on the court, our athletics program also encourages them to develop a love of sports that will last them a lifetime.